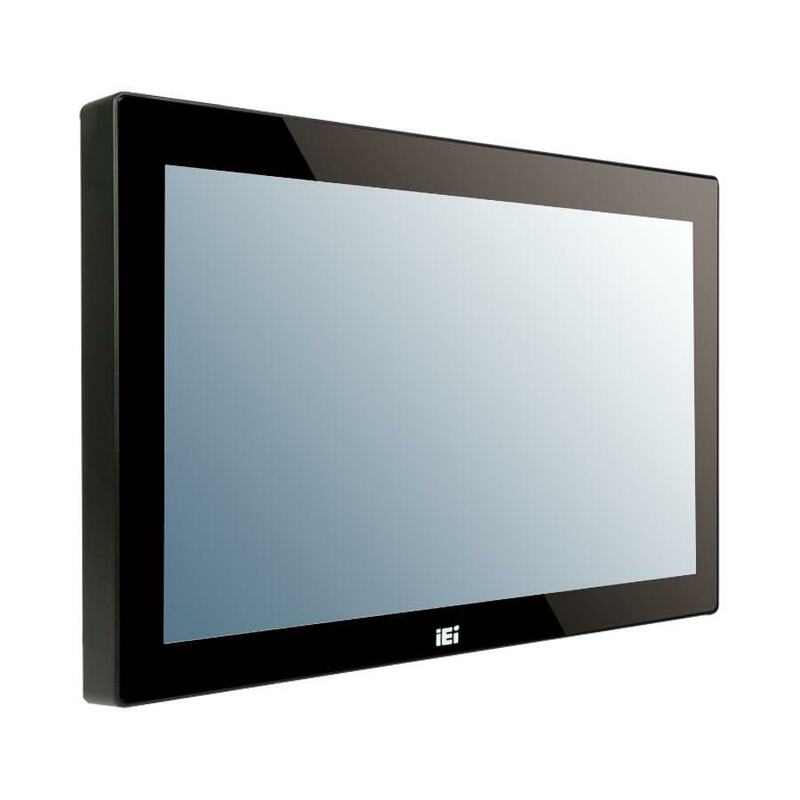 AFL3-W15C-ULT3 is an ultra slim and power efficient industrial fanless panel PC which supports the latest Intel Skylake Celeron 3955U 2.0GHz Dual Core processor or i5-6300U 2.4Ghz Dual Core processor, 15.6" 1366x768 LED backlight resistive touch screen, two gigabit Ethernet ports, IEEE802.11a/b/g/n/ac wireless LAN, four USB3.0 and two COM ports. It also supports Microsoft Windows 10 Embedded and Windows 8 Embedded operating systems. AFL3-W15C-ULT3 is suitable for a wide range of industrial and commercial applications in the market, such as POS, Kiosk, transportation and building automation systems.